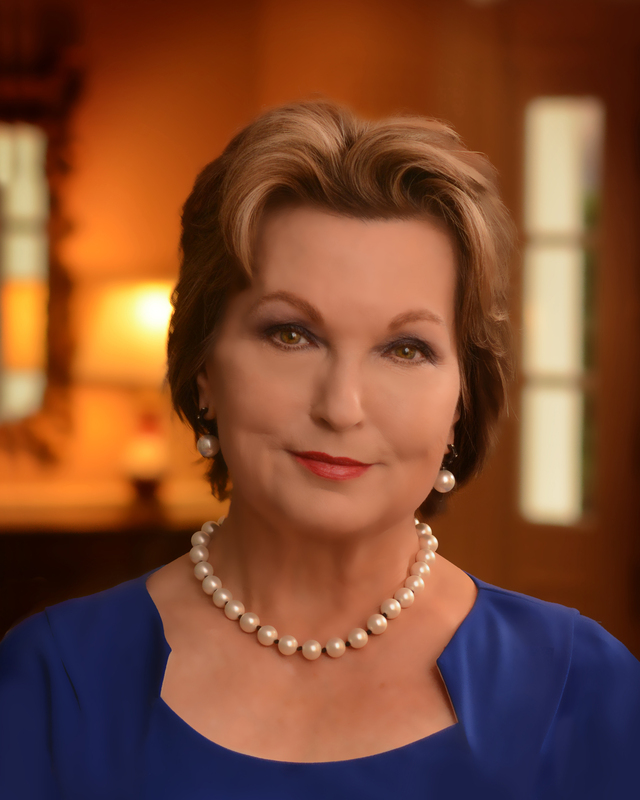 First Lady Susan Hutchinson brings to the Governor’s Mansion a lifetime of experience advocating for and working with children. Immediately prior to assuming the role of First Lady, the former schoolteacher spent several years on the board of the Children’s Advocacy Center of Benton County, one of 16 non-profit Children’s Advocacy Centers around the state that work with abused children. Among other initiatives, Mrs. Hutchinson hopes to see the establishment of more Children’s Advocacy Centers throughout Arkansas. As Arkansas’s first lady, Mrs. Hutchinson also hopes to inspire educators to incorporate music into the daily lives of students. Ideally, she believes every child should have the chance to learn to play a musical instrument — at least for one full school year. The first lady herself plays the piano and all four of her children learned to play instruments. Mrs. Hutchinson sees the arts as “brain builders” for children and hopes to advocate for more exposure to the arts in general for students in Arkansas. Among the organizations with which the first lady is committed to working are the Arkansas Symphony Orchestra (she’s served as a member of the ASO guild for several years), the Museum of Discovery and Arkansas Children’s Hospital. In the past, Mrs. Hutchinson has served on regional boards of the American Heart Association and the Alzheimer’s Foundation of America. A native of Atlanta, Georgia, Susan grew up “as blue-collar as you can get” as the second of seven children. She was the valedictorian of Fulton High School with designs on being a doctor once she attended college at Bob Jones University in South Carolina. Instead, after graduation she taught biology and algebra in Memphis, where she maintained a relationship with an ambitious Arkansas man she met in college named Asa Hutchinson. The governor and first lady have now been married for 45 years. They have four children, six grandchildren and a 11-year-old rescue cat named Snowflake. On August 13, 2015, the first lady was named co-chairman of the L.C. and Daisy Bates Museum Foundation's brick fundraiser to preserve Little Rock's rich history in the civil rights movement. Proceeds will go toward renovations at the former home of civil-rights activist Daisy Lee Gatson Bates. To participate in the ongoing initiative, click here.